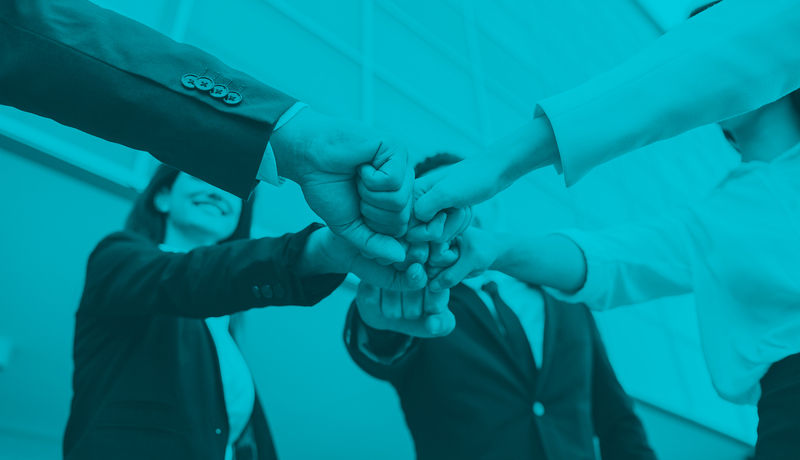 At Miranda Media we immerse ourselves in the clients’ companies in order to obtain a deep understanding of their needs and work hand-in-hand with them to create specific, collaborative solutions that resolve their main challenges in communication. Erika has worked for public and private companies leading key positions in communications, corporate affairs and marketing. At Kuri Breña, Sánchez Ugarte y Aznar, her last assignment was as Head of Communication and Marketing of the firm. She has a solid background in corporate communications in the financial, legal, and advertising sectors and a strong aptitude for finding new alternatives to approach stakeholders, continuously encouraging her work teams to bring solutions to clients’ businesses. María José González de Cossío has years of experience working with private, public and non-profit organizations on issues ranging from energy and infrastructure to risk management, strategic communications, economic analysis and public affairs. She holds a B.A. in Economics from the Instituto Tecnológico Autónomo de México (ITAM). María José is currently a Member of the Board of Advisors of the Women’s Forum and of ITAM’s Alumni Council, where she actively promotes women empowerment, corporate social responsibility and youth education. 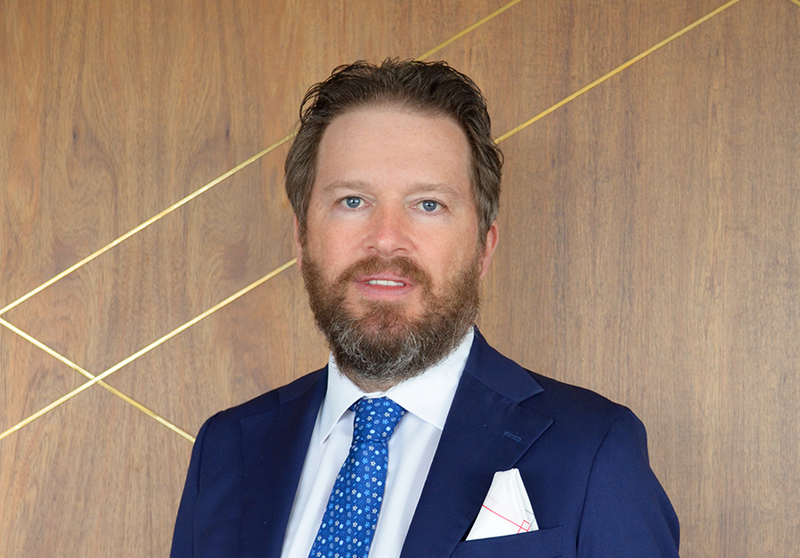 Daniel was Director of International and Financial Information at Grupo Salinas for 16 years, where he oversaw corporate strategy with international and financial media. Prior to Grupo Salinas, he worked as the Mexico correspondent for The Journal of Commerce. As a journalist, he has also been published in Latin CEO, Latin Finance and Fortune magazines, and held staff positions at El Financiero and El Economista. 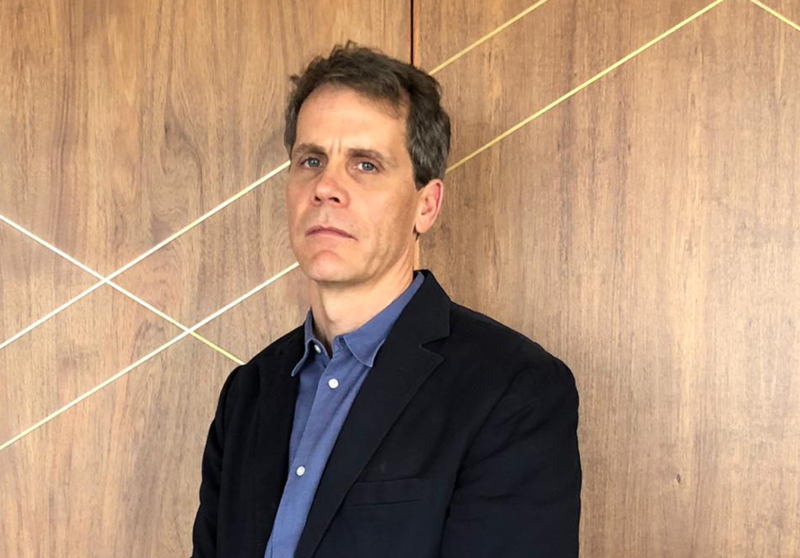 He has a BA in Economics from the University of Michigan, and completed a leadership program imparted by faculty of the University of Michigan Ross School of Business. Laura is a designer and communications specialist focus on branding. Laura studied at the Tecnológico de Monterrey and the Vancouver Film School. 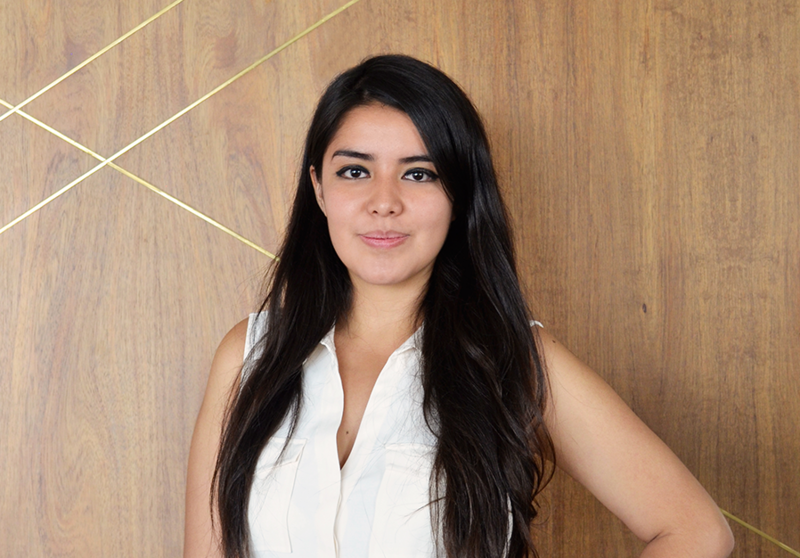 She has been reporter for the online section at TV Azteca, Public Relations and Communications specialist at ArCcanto Financial Resources, Head Designer at Agency Media in Vancouver, Canada, and Senior Designer and Community Manager at JART-Digital Marketing, among others. Jesus is a specialist in digital marketing strategic development; his main objective is to support companies and help them connect with their active digital public (web and social networks). 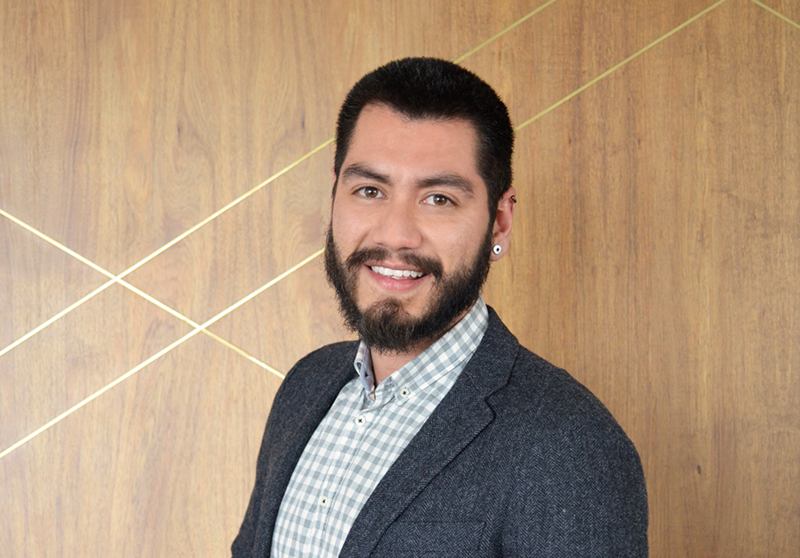 Jesús holds a Bachelor in Graphic Design from the Instituto Tecnológico de Sonora, and has participated in digital projects development for Boones, Carlo Rossi, Campo Vivo and Telcel regarding branding and web design. He has also worked along with the IMSS and SEMARNAT in the design of SEO´s and SEM´s strategies, in order to strengthen their social media positioning. Astrid studied International Relations at the Tecnológico de Monterrey, Campus Santa Fe, and Fiscal Law at the Universidad Nacional Autónoma de México. Her academic experience includes the University of La Sorbonne in Paris, the World Intellectual Property Organization, the EGADE Business School and the EGAP. 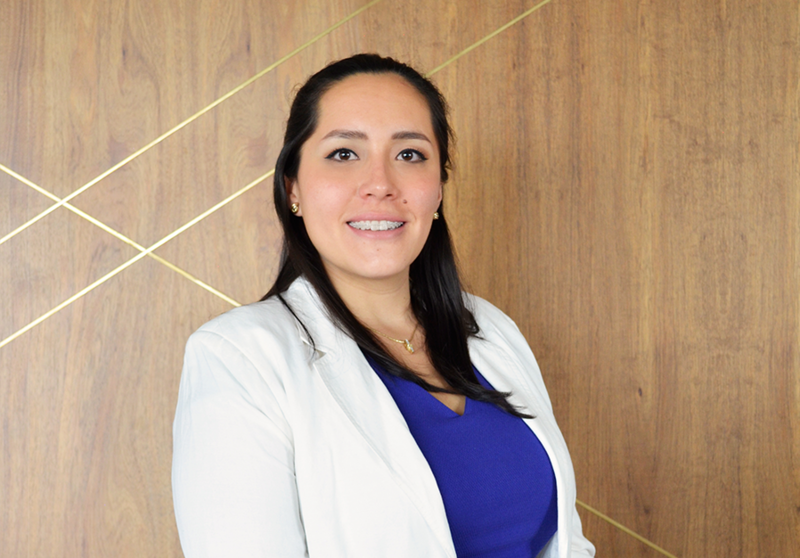 Astrid has been counselor at Periódico Reforma and has worked at Apple (Education Division), Coca-Cola Femsa (Institutional Relations and Regulatory Affairs Trainee), and Search Solutions (Labor Relations and Contractual Law Trainee). 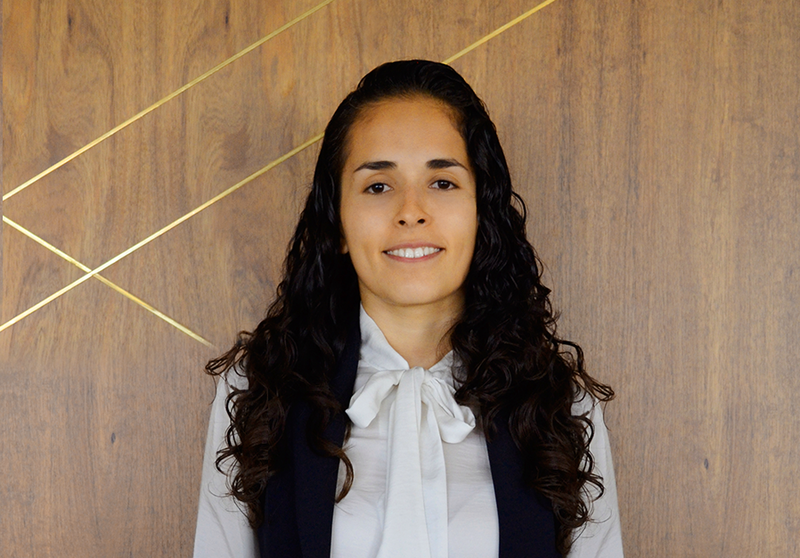 Fernanda has an international track record thanks to her academic studies in Switzerland, Chicago, San Diego and Mexico; in addition, she has ample work experience in the aforementioned countries. 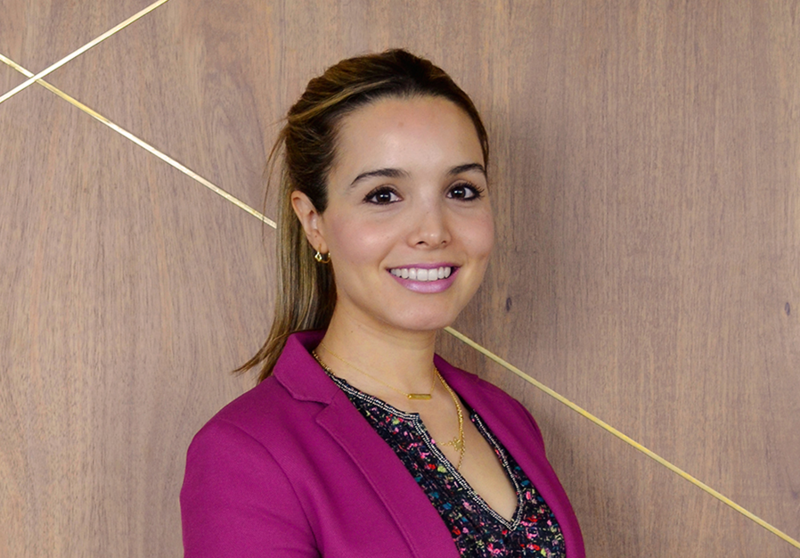 Fernanda has extensive experience in real estate and event management, sales and administration. She has developed in both the public and private sector, working in key positions within companies such as Destination.mx where she was Property Manager and DIFEM where she collaborated directly with both the President and Governor in transition. 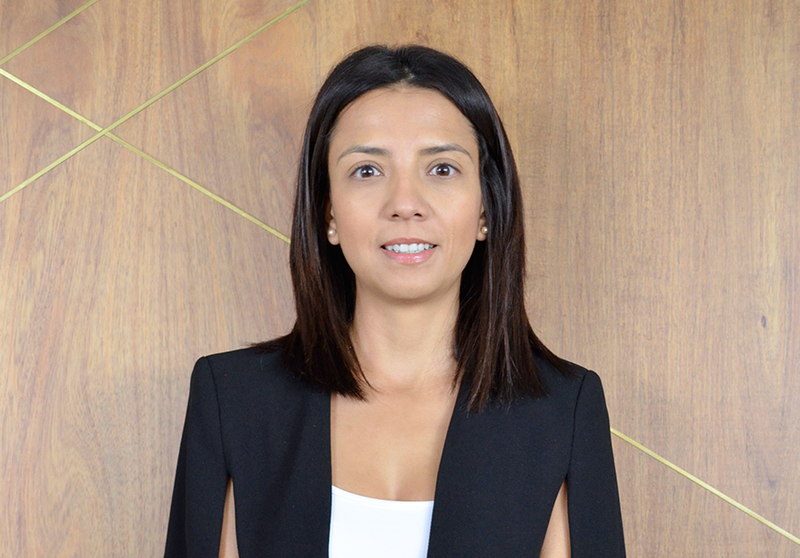 Fernanda is currently Assistant General Manager at Miranda Partners. Adriana holds a Marketing degree from the Universidad del Valle de México. Prior to Miranda Partners, Adriana worked as an account manager at the marketing agency 1N Primer Nivel Group, leading and executing projects such as the creation of the Pantene Institute for Pantene and P&G, the Mexican Tennis Open in its 2014 and 2015 editions, the launch of the BMW 1 Series, the Nascar Mexico Toyota Series and the P&G Caribbean Series. 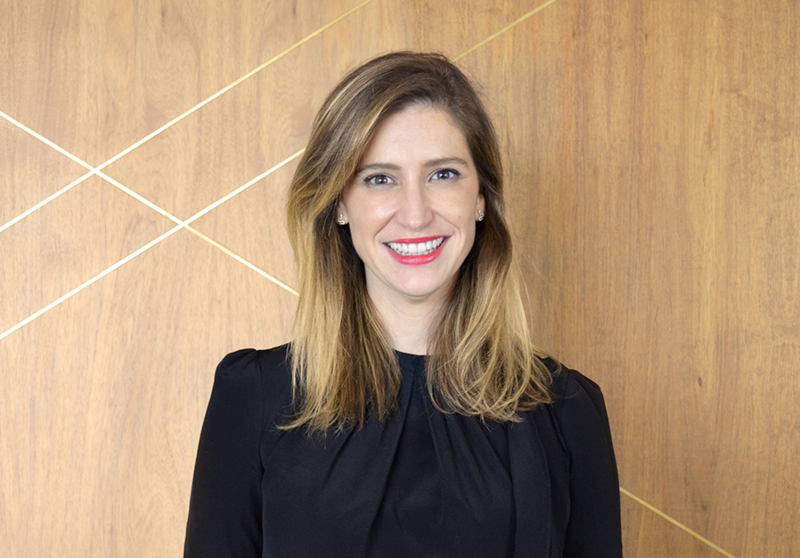 Adriana currently serves as Operations Manager of Miranda Partners.